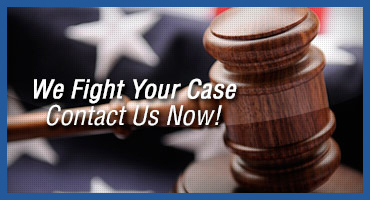 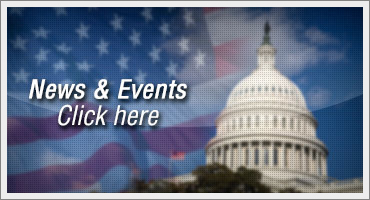 This site is intent on providing you with the tools that you will need in order to make an informed decision when choosing a representative to handle your legal needs. 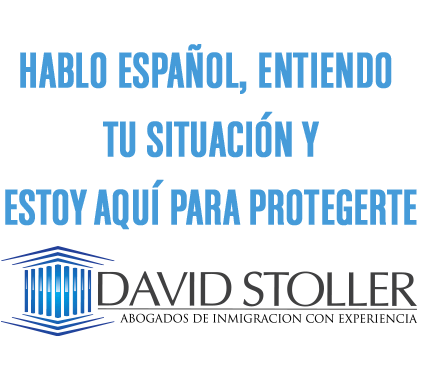 While the information age has provided everyone with a multitude of resources towards finding answers to legal questions, a knowledgeable and experienced professional is the most useful key to unlock the pathway to resolving your legal concerns. 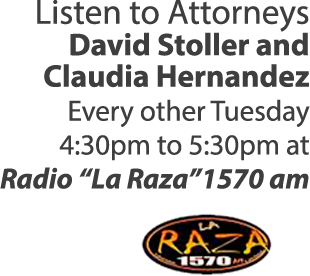 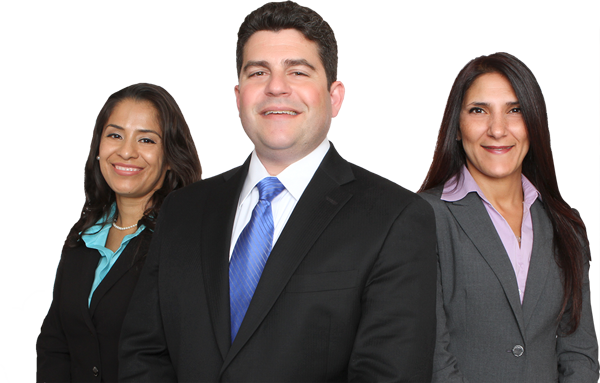 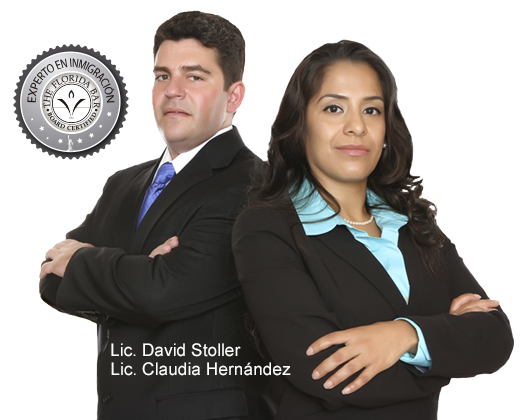 Board Certified by the Florida Bar as an expert in Immigration and Nationality Law. 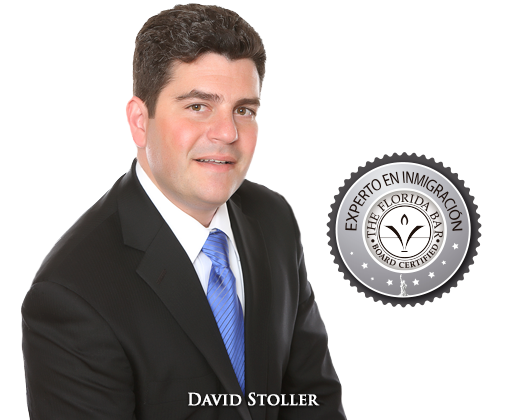 Former Prosecutor with the Immigration and Naturalization Service. 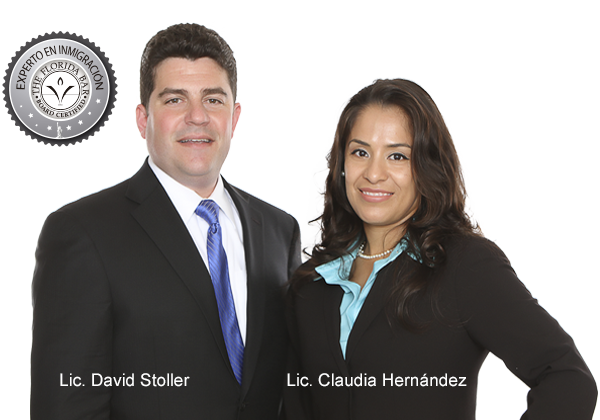 Two Time Recipient of AILA Central Florida Chapter Award for Excellence in the Practice of Immigration Law. 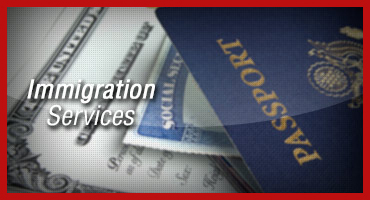 Fraudulent passport case was granted residency by an Immigration Judge.